When it comes to three-row luxury SUVs, the 2019 Acura MDX has proven itself with a long model history of being one of the best selling options on the market. 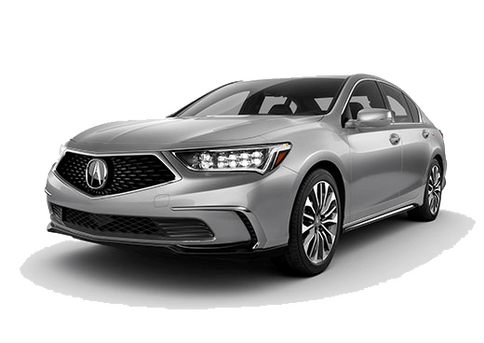 For 2019 it comes to the market with new color options, available Active Damper System, a smoother 9-speed automatic transmission and the newly-available A-Spec sport appearance package. Though there are a few upgrades and new features, the 2019 Acura MDX continues to present Washington D.C. shoppers with the same great style, power and features that have made it a long-time favorite. 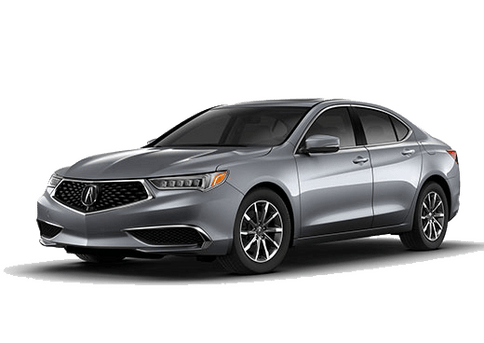 One of the keys to the success of Acura is the brand’s goal to provide precision-crafted performance. 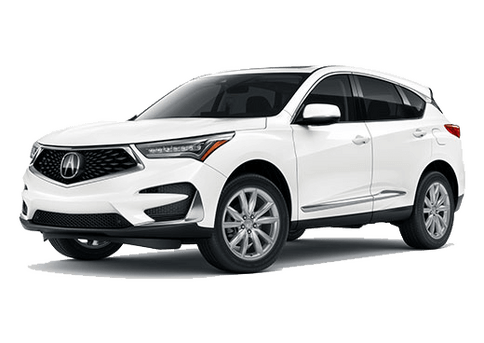 In the 2019 Acura MDX, this is seen with a 3.5-liter V6 engine that offers 290 peak horsepower and 267 pound-feet of torque. Paired with it is a 9-speed automatic transmission for a smooth and quiet driving experience. Available performance enhancements include the Active Damper System and Super-Handling All-Wheel Drive system. These features were previously only available for the Acura MDX SH-AWD Sport Hybrid, but can now be found in gasoline-powered options. This model year is all about refinement of an already great vehicle, as the MDX was redesigned for the 2017 model year. As such we see priorities change to tweaking style packages and options. New interior features include Desert Olive Ash wood trim, standard 4-way power lumbar adjustments and high-contrast stitching in the seats and door panels. 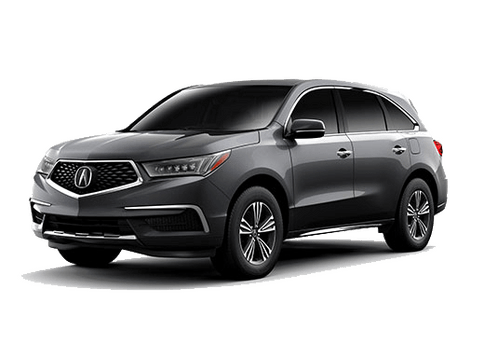 The new color options for the 2019 Acura MDX include Gunmetal Metallic, Canyon Bronze Metallic, Majestic Black Pearl and Apex Blue Pearl. 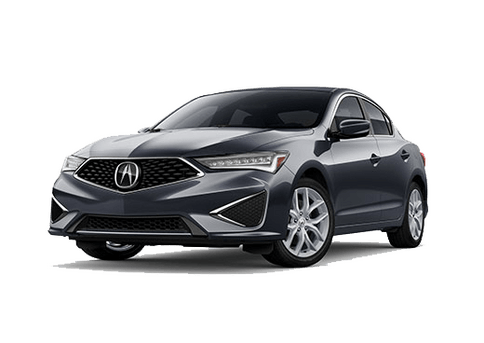 To learn more about the 2019 Acura MDX and take it for a test drive, stop by Radley Acura. We’re always happy to see customers from Washington D.C., Alexandria, Arlington, Fairfax, Springfield, Mclean and Falls Church.